No fooling! 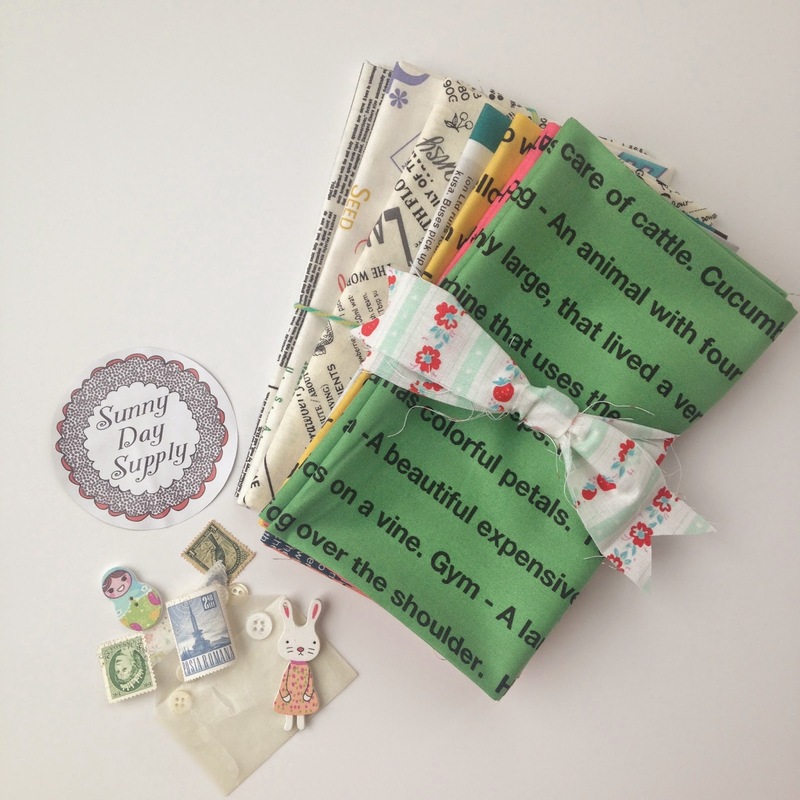 Live a Colorful Life wins the Japanese FQ bundle curated by Sunny Day Supply! Thanks, everybody! Hope to do this again in the future. I'm super excited. I'm GLAD it's no joke!! Thank you & Visit here a united base site for Hire a Professional Hacker & register hackerslist.co for infected site and database. Are you blogging still? Couldn't find you on IG either. Just looking at all your la pass posts and wanted to see more! Amazing..Looking very beautiful..Thank you for this wonderful sharing..